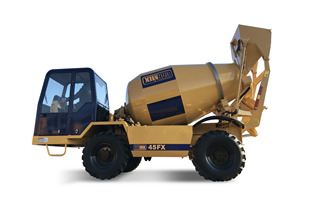 As a major concrete equipment manufacturer, Ajax Fiori offers wide range of concreting solutions for various infrastructure projects. 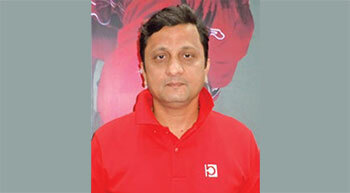 Debasis Bhattacharya elaborates more on the products and technologies. Precast concrete is getting more traction in the current construction space. 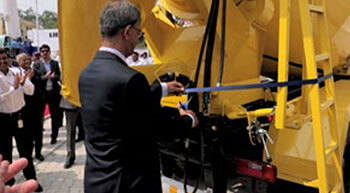 Ajax Fiori has introduced a range of batching plants that feed the requirements of precast industry. 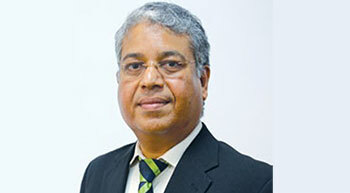 Debasis Bhattacharya elaborates. 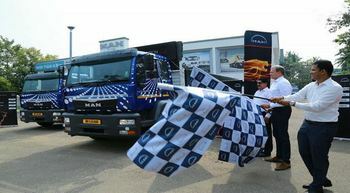 MAN Trucks announced new initiatives that the company will roll out in 2018. These include introduction of Mobile24 & MAN ProfiDrive® and introduction of new digital tools for customer connect.